Michael Mazière is an artist, theorist and curator whose practice encompasses the production of artworks, the curation of exhibitions, lecturing and writing about artists’ film and video. He has been making films since the late 1970s up until today. In 1933, at age 33, Harry Alan Potamkin died of complications related to starvation, at a time when he was one of the world's most respected film critics. In his writings, he advocated for a cinema that would simultaneously embrace the fractures and polyphony of modern life and the equitable social vision of left radical politics. This film-biography is assembled out of distorted fragments of films on which he had written, an impression of erupting consciousness. 27th dokumentART, the European Filmfestival is taking place at Neubrandenburg, Germany from October 17th till 21st. dokumentART is connecting international filmmakers, local audiences and students as well as film industry. Surprisingly innovative films, creative documentary approaches and diverse visual practices inspire to debate, reflect and re-think today's realities. 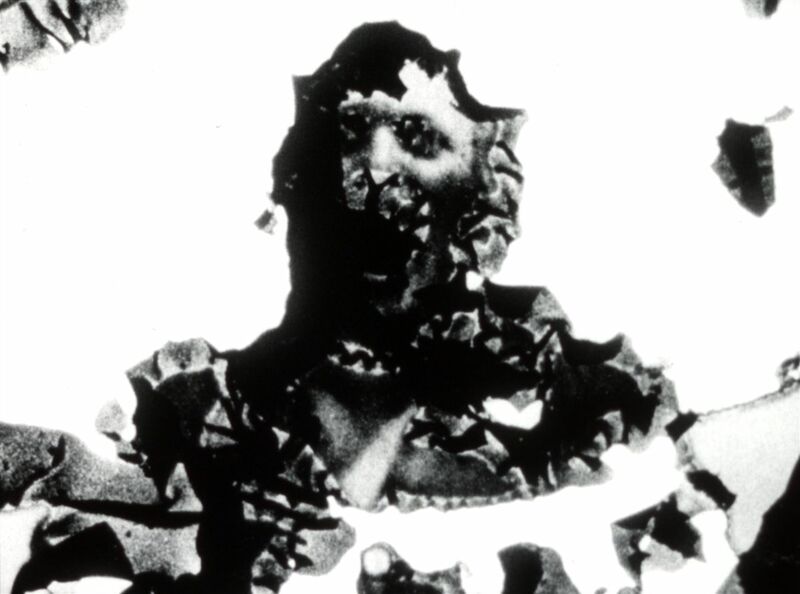 Experimental filmmaker Ariana Gerstein will present a program of works in film and time assemblages by way of desktop scanners. 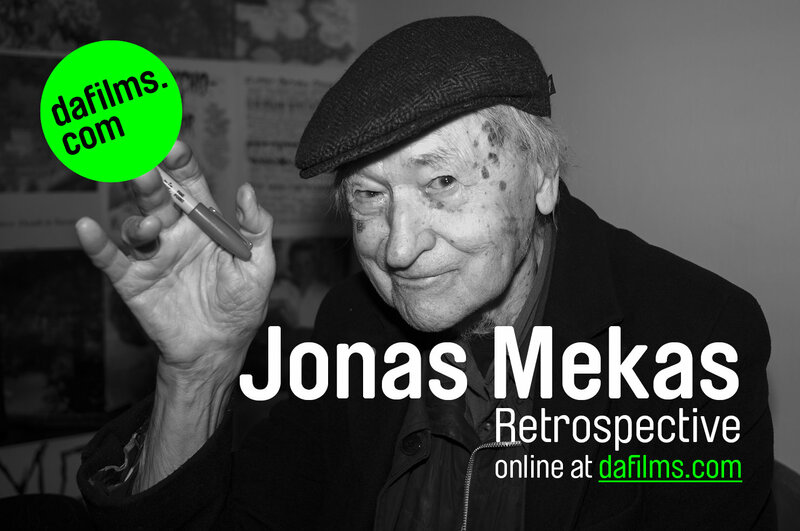 DAFilms.com presents an extensive retrospective of Jonas Mekas, 95-year-old director straddled between Europe and the US, documentary and the avant-garde. 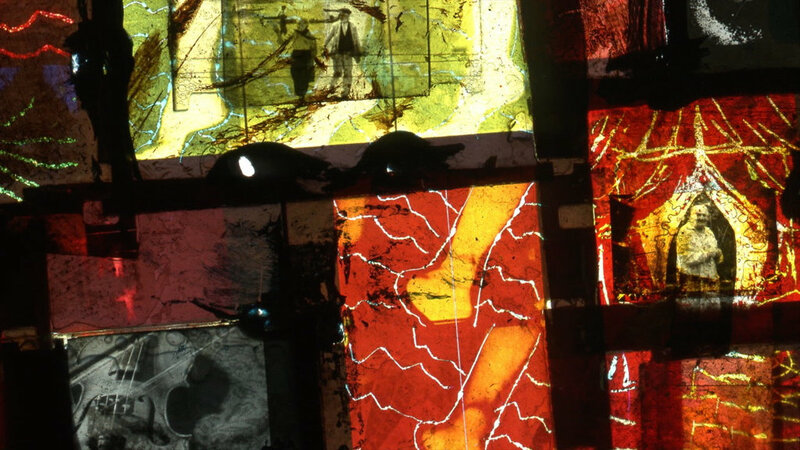 Discover the work of the Lithuanian-American director, poet and visual artist often called the godfather of American avant-garde cinema and founder of the diary genre in documentary film. The Sound/Image colloquium explores the relationships between sounds and images, and the images which sounds can construct by themselves. Through a series of complementary strands – talks, screenings, loudspeaker orchestra concerts – we will bring together artists and experts to investigate sound and sound-image phenomena. Our special guest for 2018 is Denis Smalley who will present a concert of recent acousmatic compositions. 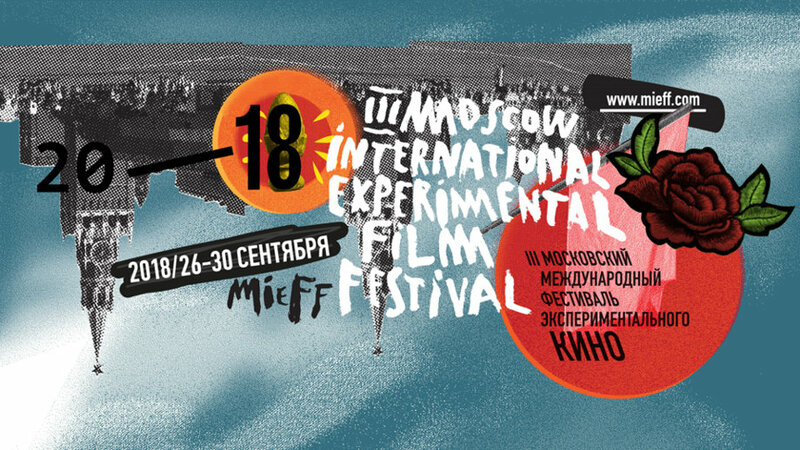 Moscow International Experimental Film Festival MIEFF will run for the third time in Moscow on September 26-30, 2018. The festival has significantly expanded geography, and this year shows and special events will be held on the most famous venues in Moscow - at the Stanislavsky Electrotheater, Documentary Film Center and the New Space of the Theater of Nations. Also, a special program of shows will be held on the site of the Museum of Modern Art "Garage", which became a strategic partner of the festival this year. 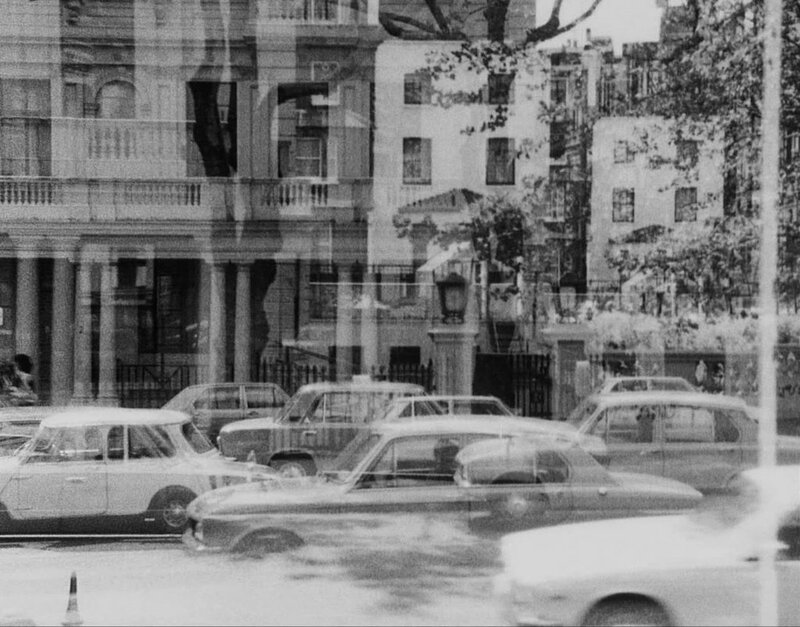 Claes Söderquist is a prominent figure of Swedish experimental film whose visually appealing and personal films revolve around slow cinematic reflections on architecture, landscape, strata, time and space. With influences from and interests in Land-Art, minimalist music (like Charlemagne Palestine) and structural film processes, Söderquist's dystopian and desolate scenery is sometimes reminiscent of the films by Michael Snow and Larry Gottheim. 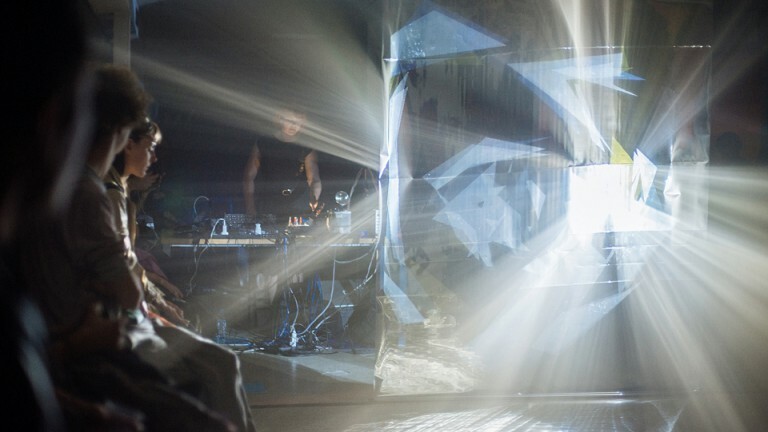 British-Australian live cinema artist Sally Golding, winner of the 2017 Oram Award, and UK electronic musician and creative technologist Spatial work together to create an immersive space situated between cinema and club. 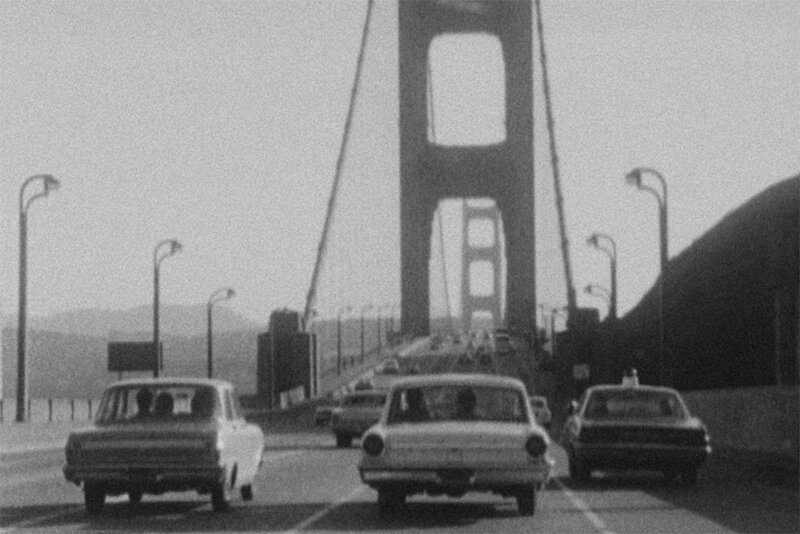 Their performances unravel in the spirit of a ‘happening’ – an encounter between audiences, space and the elements of cinematic abstraction – which they explore via their interest in expanded cinema and sound system culture. 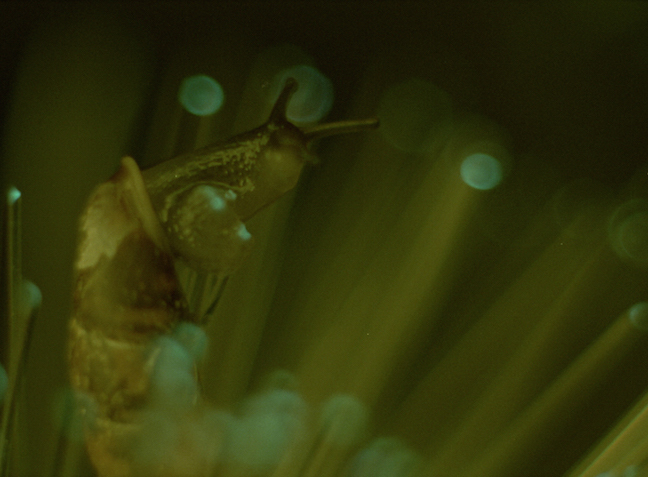 Microscope is excited to welcome Berlin based filmmakers Anja Dornieden and Juan David González Monroy, most commonly known as OJOBOCA, for an evening of screening of their latest 16mm films “The Skin is Good” (2018) and “Comfort Stations” (2018) as well as performance with their double, flipped 90° 16mm projection work “New Museum of Mankind” (2016). The latter also involves the use of external motorized shutters and color strobe lights. Read more about OJOBOCA: "Extinction Burst Rehearsal"